Factory OEM Remote Activated Plug and Play Remote Start for Select 2010-2014 Buick, Chevrolet, GMC by Mobile Accessories at Buy Car Now. Hurry! Limited time offer. Offer valid only while supplies last. 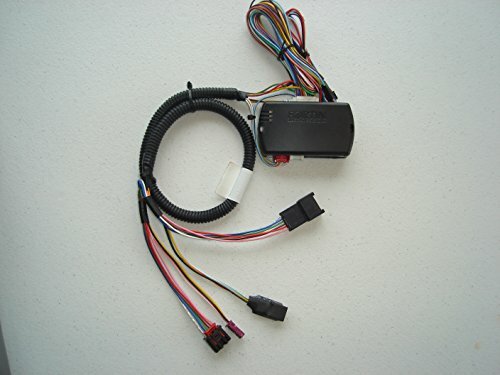 Easy to Install remote car starter kit for Select 2010-2014 CHEVROLET, BUICK, GMC Models. Remote starter kit is compatible with gasoline engines. If you have any questions about this product by Mobile Accessories, contact us by completing and submitting the form below. If you are looking for a specif part number, please include it with your message.